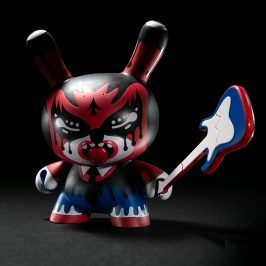 Kidrobot and Kuso Vinyl are proud to announce a very special release and signing with Jesse Hernandez at Kidrobot SF THIS Saturday March 8th! Come join us from 6-8 pm to celebrate the release of the Death Serpent Ghost Edition and meet the man himself, Jesse Hernandez!! Jesse Hernandez collides head on with The Purveyor of Sin, Hydro74 for the first ever artist edition of the Death Serpent! The Death Serpent encompasses traditional indigenous style intertwined with an urban twist. 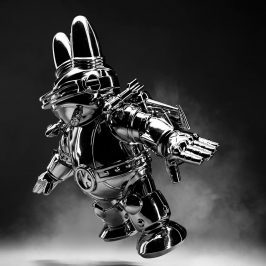 The Ghost Edition is elevated to new heights with the styling’s of Hydro74. 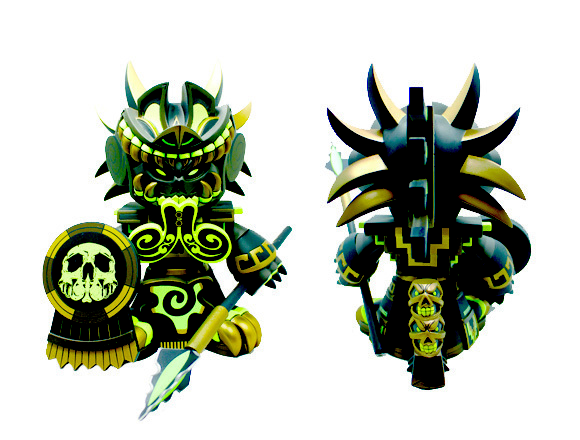 The eye catching luminous green pops as it rests on the black and gold body of the Azteca warrior. 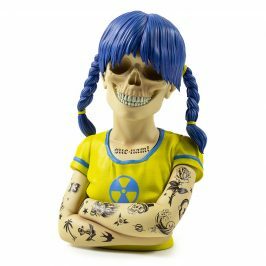 This mighty vinyl figure stands 9-inches tall comes with a very special Hydro74 skull shield and spear. Limited to 150 pieces with a 1 in 6 red chase colorway! 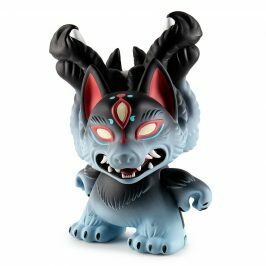 The Ghost Edition retails for $110 and will be found exclusively at kidrobot stores, kidrobot.com and Kuso Vinyl. 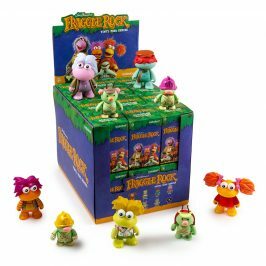 Don’t live in the SF area? Don’t you fret! 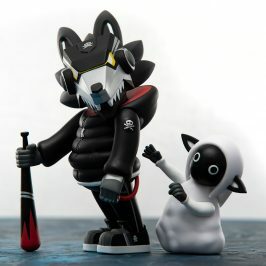 KRNY, KRLA, KRBLDR & kidrobot.com will each get their hands on a few signed pieces.